Holiday 2018 party planning season starts today. 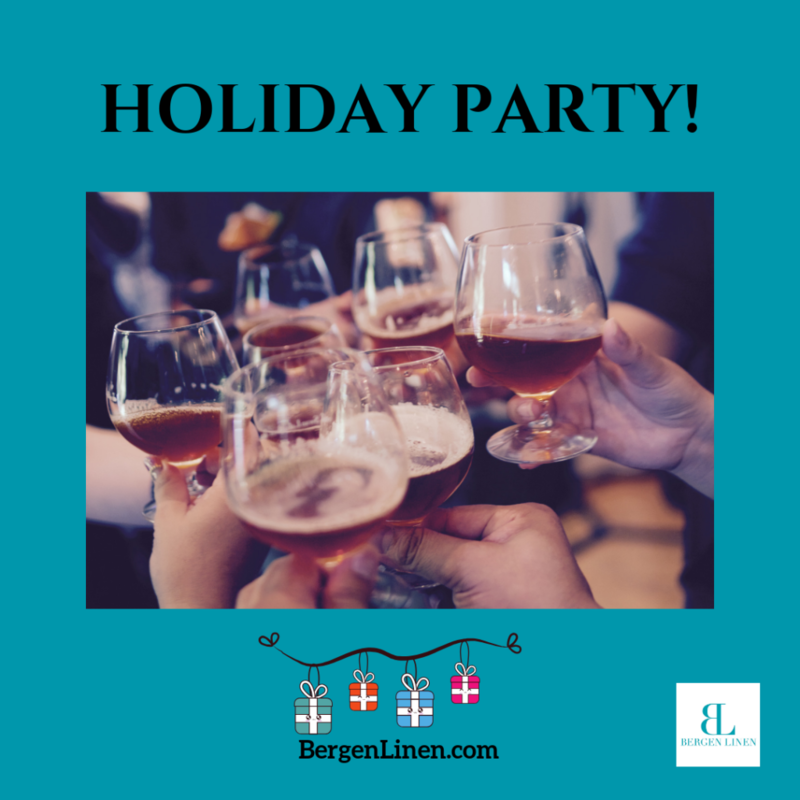 Have you begun your holiday 2018 party planning? Now is the time to start. Once you have the major to-dos down, then fill in with the second round. Fortunately, party linen rentals are quick and easy to take care of. If you have decided on the theme or colors, then you can easily place that order. Questions? Ask one of our team members today. We would be happy to review your options and go over swatches. Email info@bergenlinen.com or call (800) 789-8115.